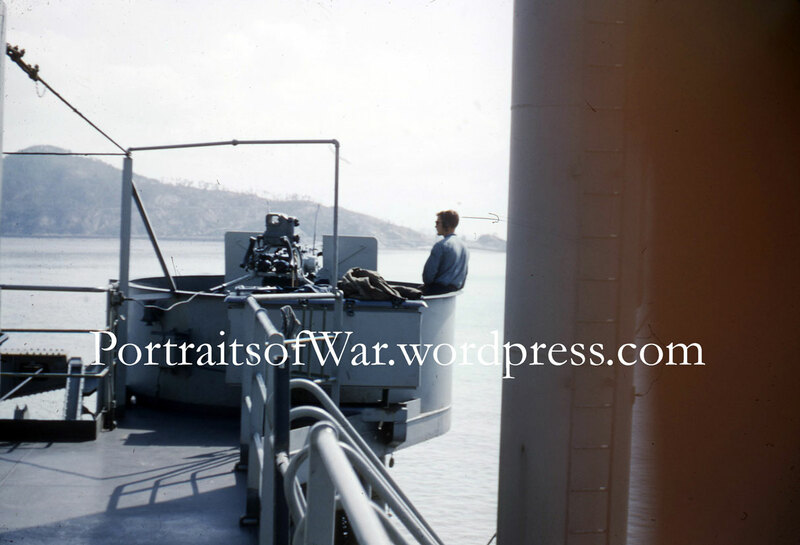 We’ve all seen shots of aircraft carrier decks, festooned with waving lights, landing planes, crewmen and the excitement of an aircraft launch, but how often do we get to see below deck? 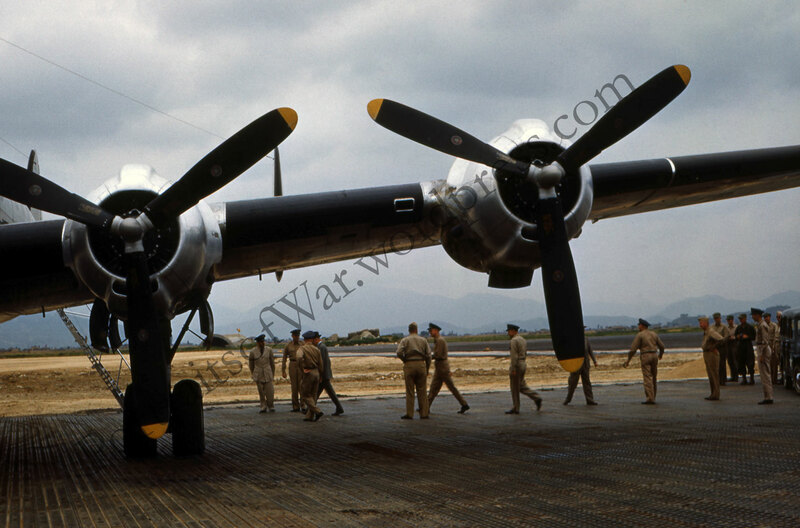 In this rare color slide we get a colorful glimpse into the underbelly of the beast, complete with oil drums, fork lift, and extra propellers. 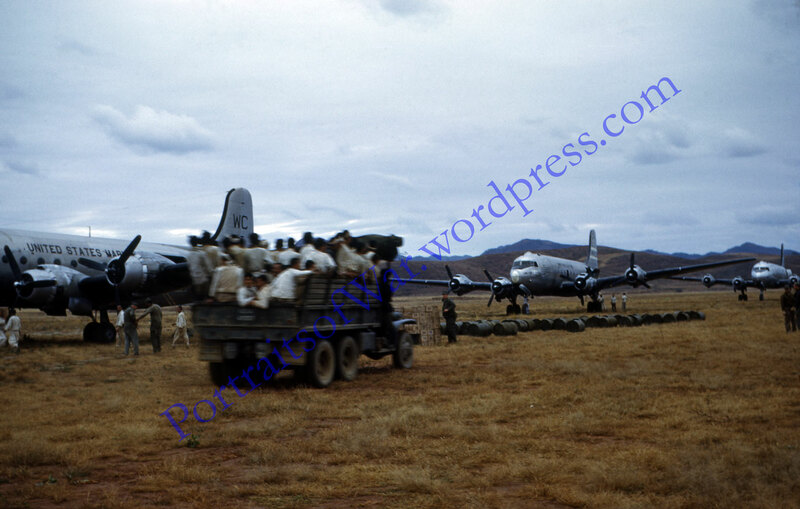 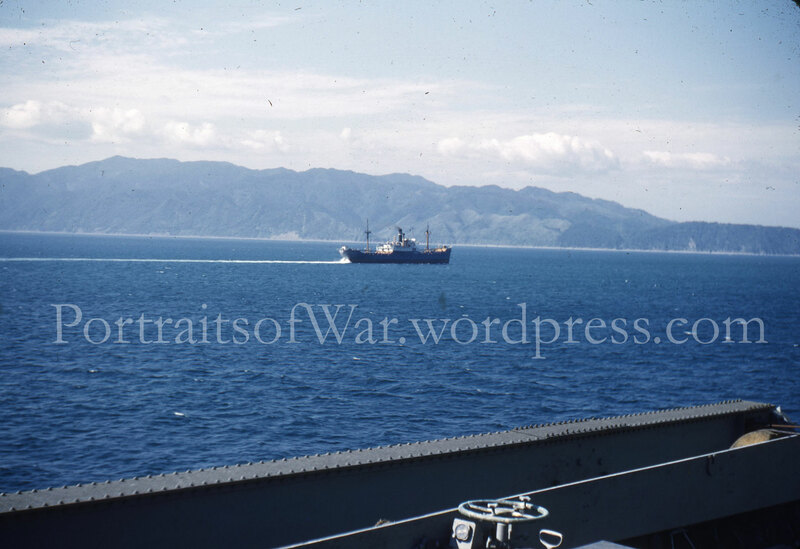 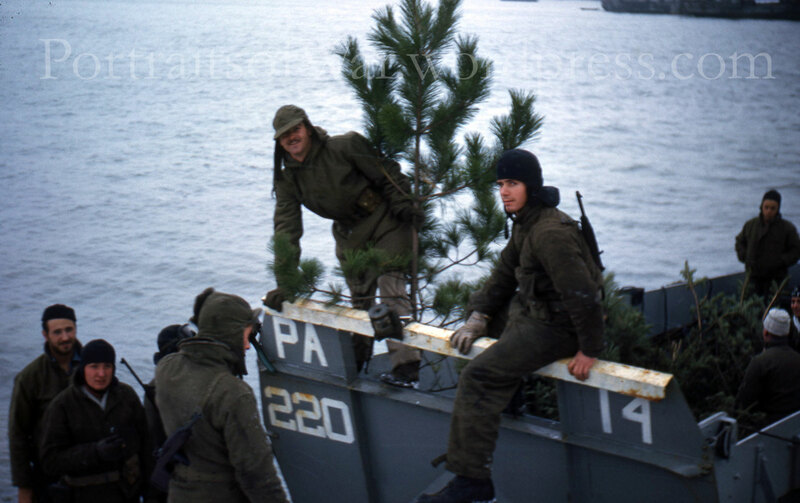 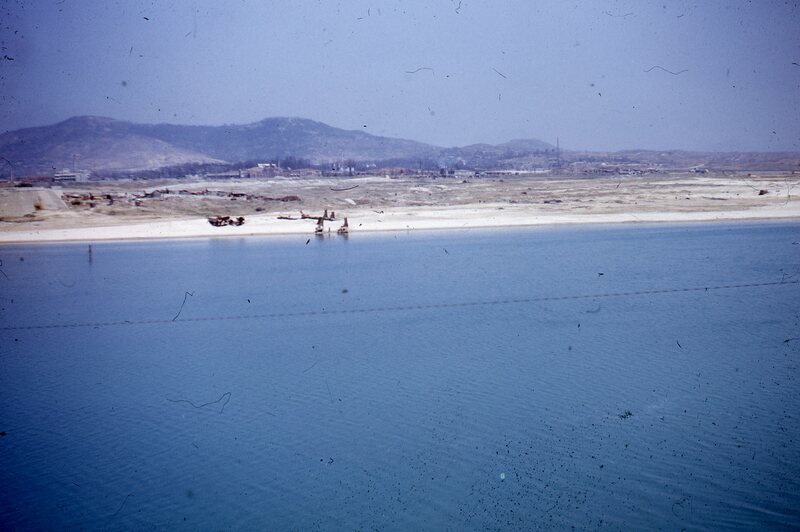 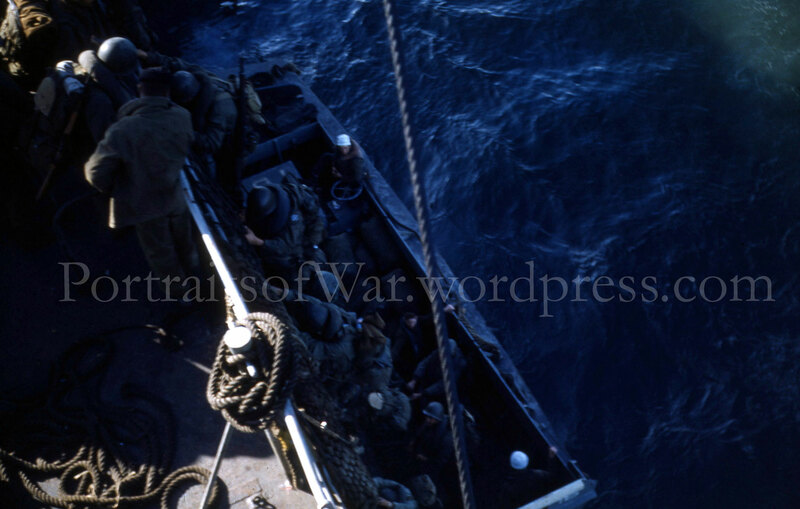 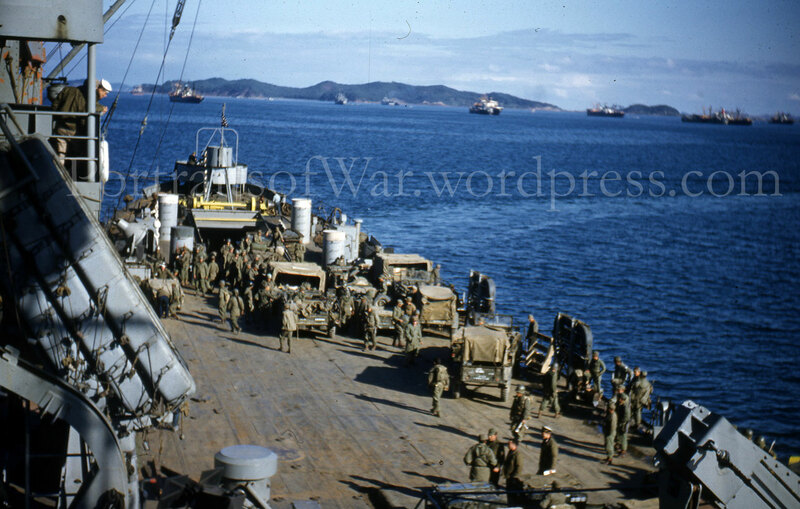 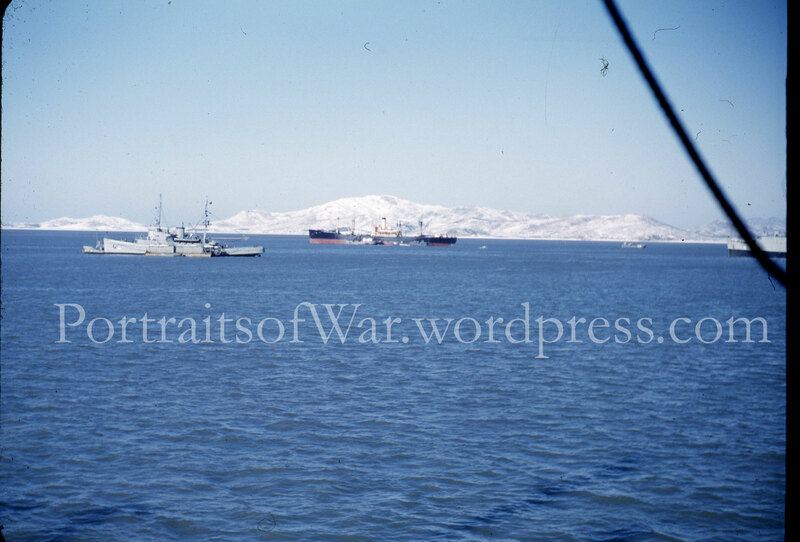 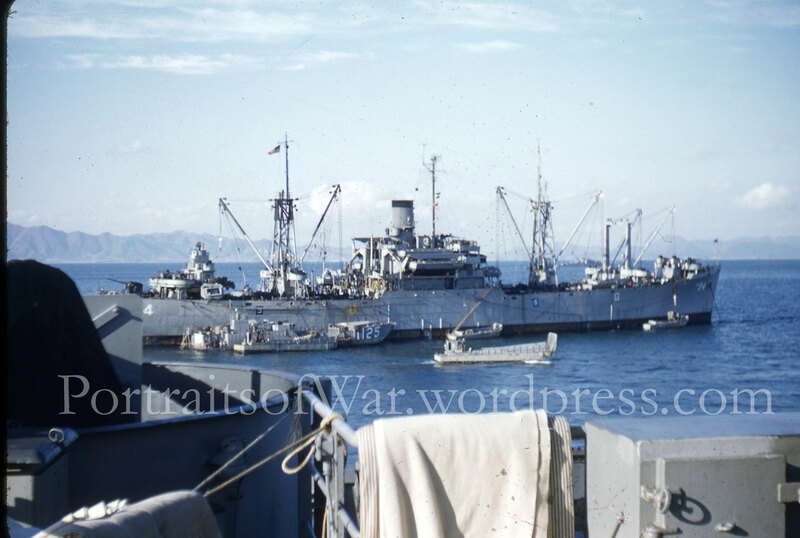 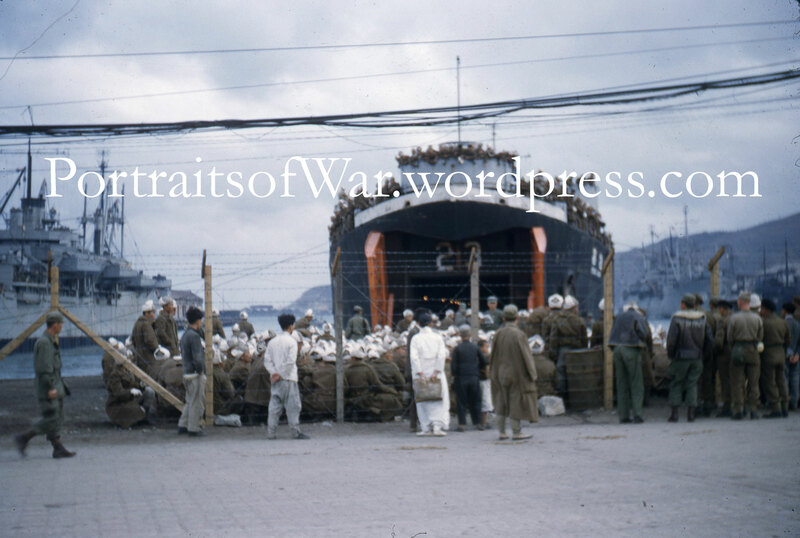 This color slide is from a set of shots taken by a crew member on board the USS Philippine Sea during while the VF-114 “Executioners”, a Corsair unit, was flying missions over Korea in 1950/51. 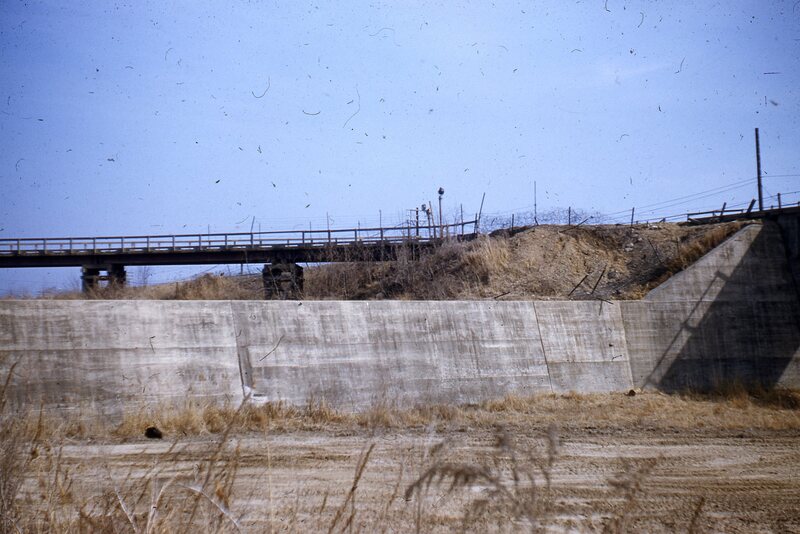 For other shots from this set, make sure to search for VF-114 in the search menu. 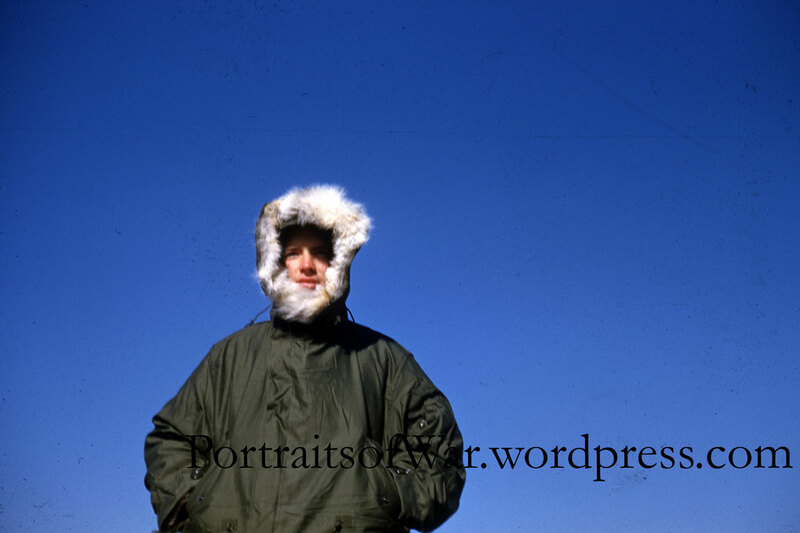 Here’s a set of shots I recently picked off eBay. 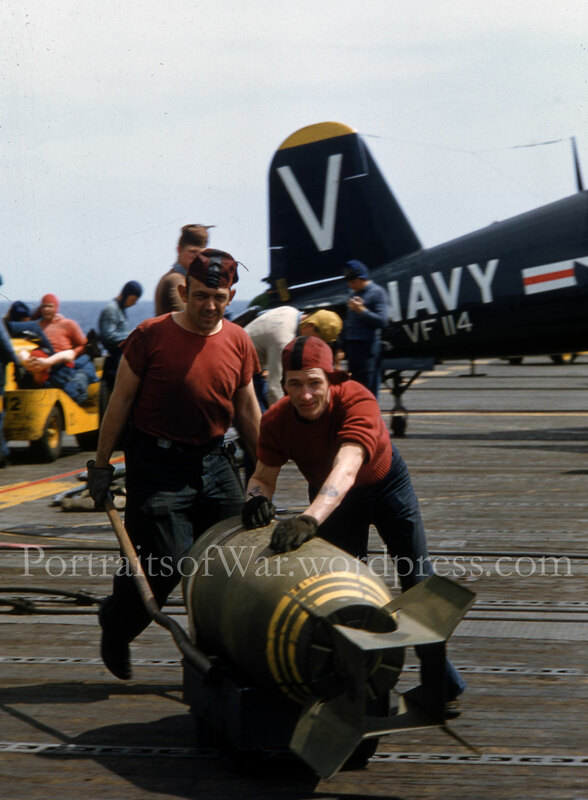 They were taken on the deck of the USS Philippine Sea, and show Corsairs of the VF-114. 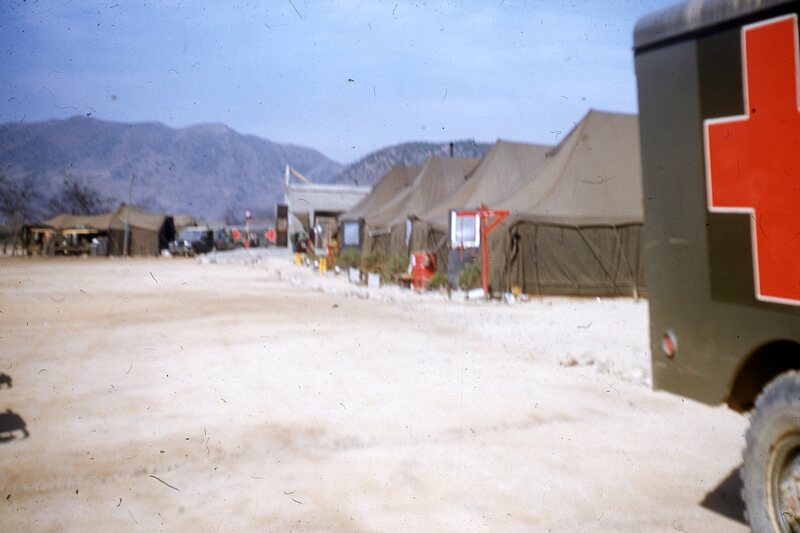 I particularly like the vibrant reds and yellows of the Kodachrome film. 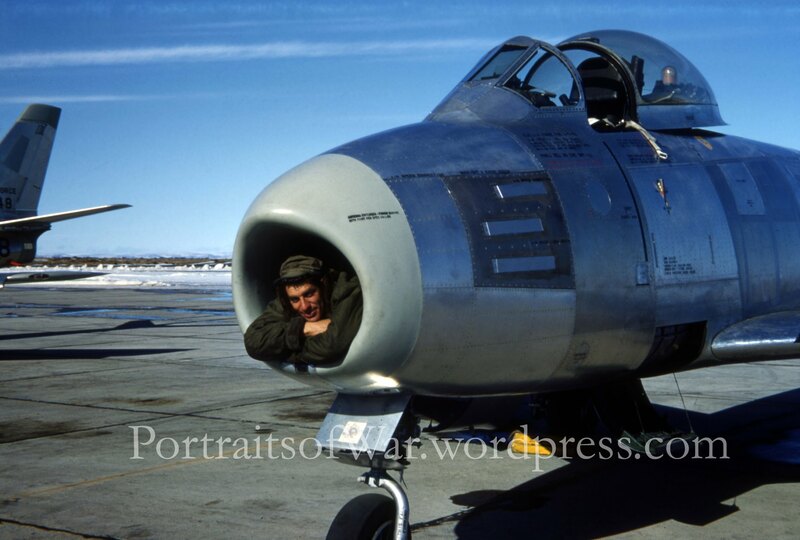 What a treat! 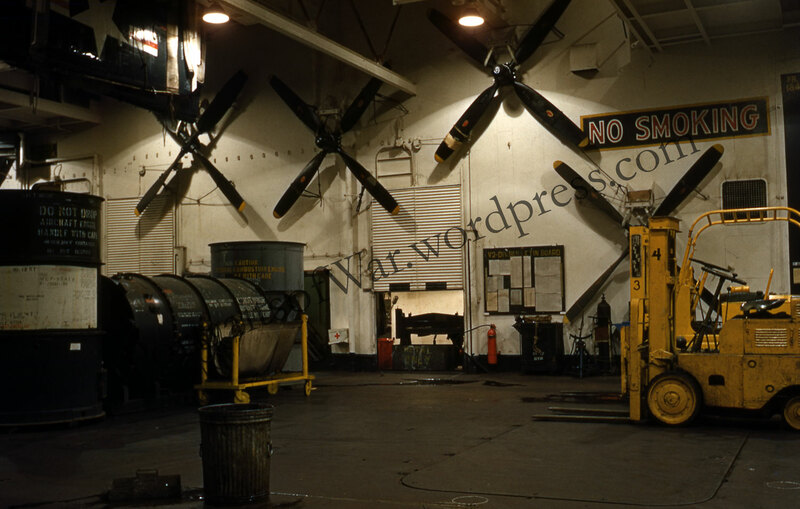 “VF-114 was established as VBF-19 (Bombing/Fighter squadron) on January 20, 1945 at NAS Alameda, California. 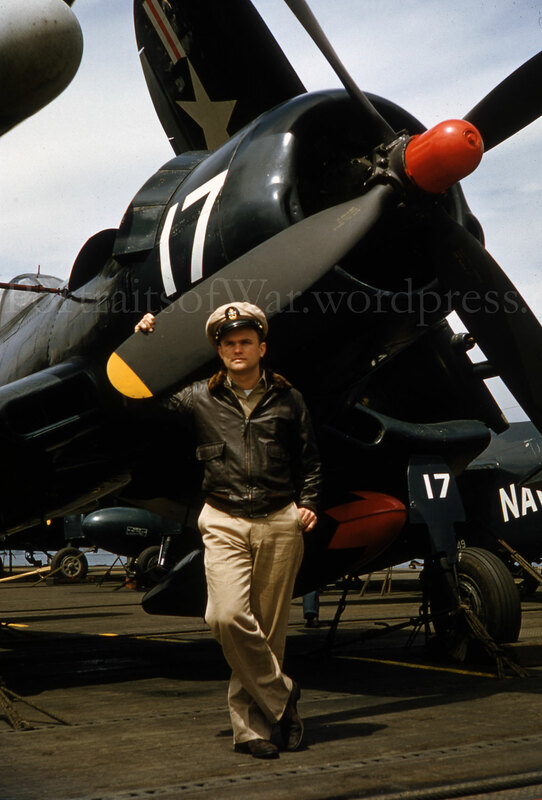 Soon thereafter, VBF-19 moved to NAS North Island, California, where it first flew the Grumman F6F Hellcat and then the Vought F4U-4 Corsair. 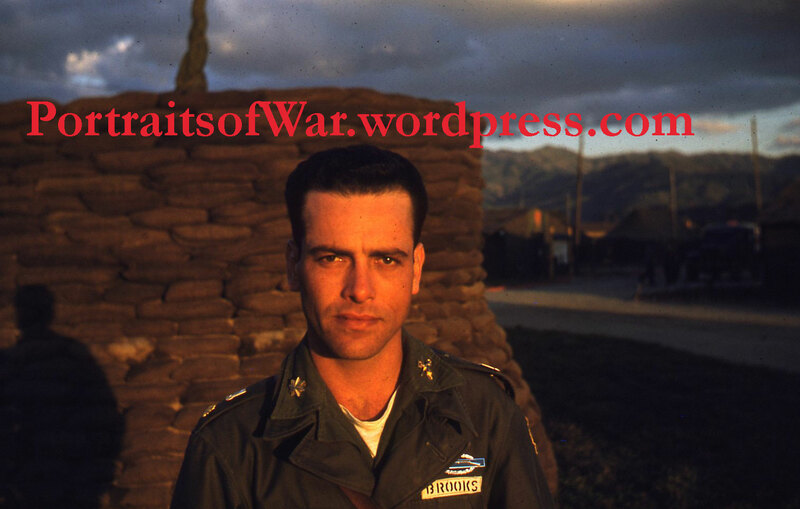 As with many squadrons after World War II, VBF-19 made several designation changes. 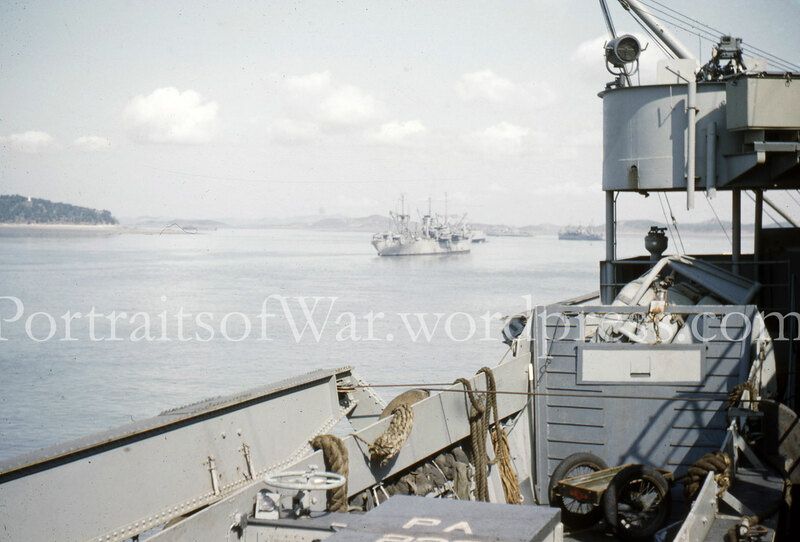 The first change was two years later, on 24 August 1948 when it became VF-192, and its final change was on 15 February 1950 when it became VF-114. 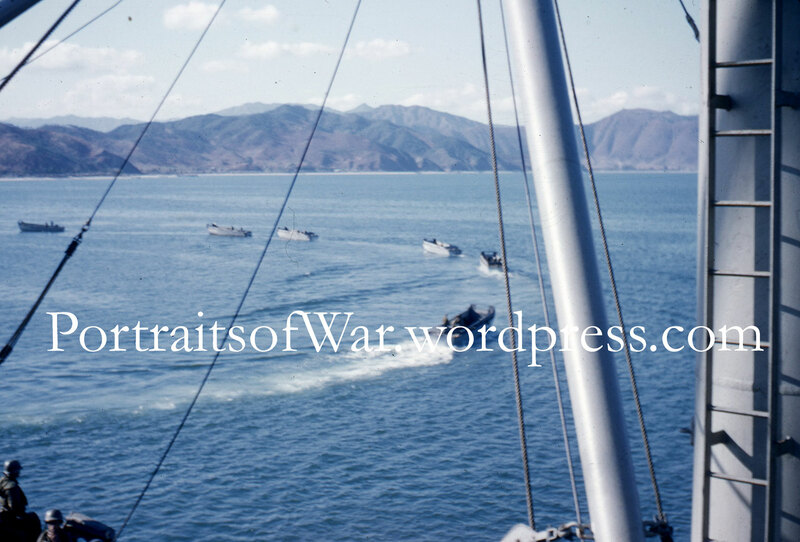 At this time, VF-114 was known as the “Executioners”. 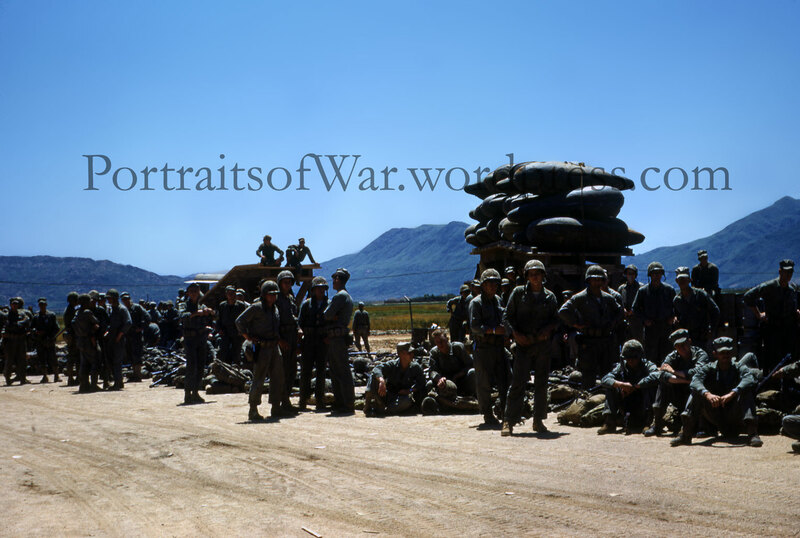 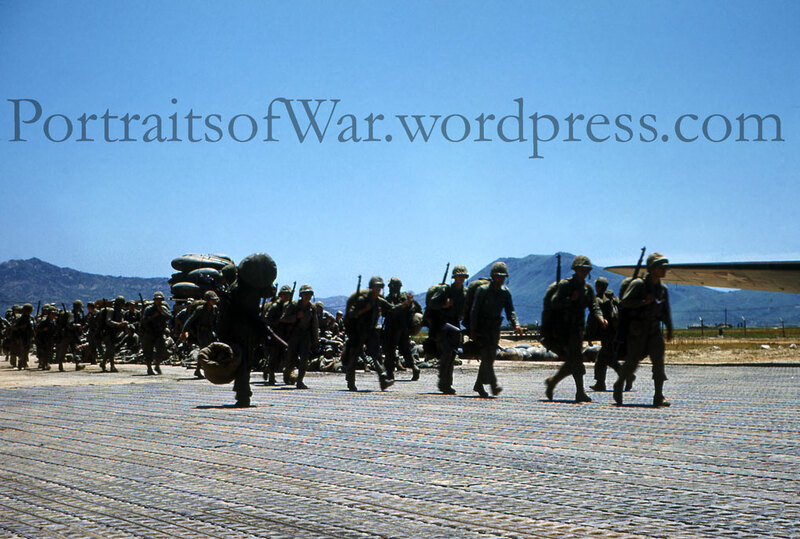 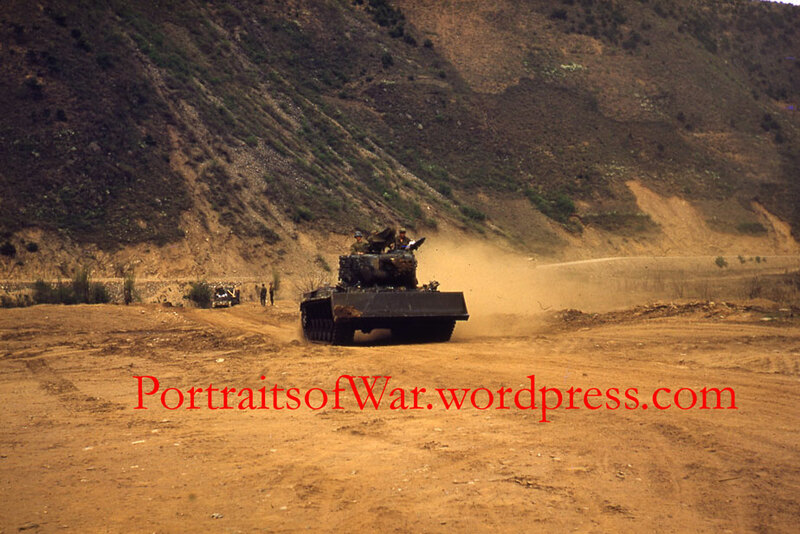 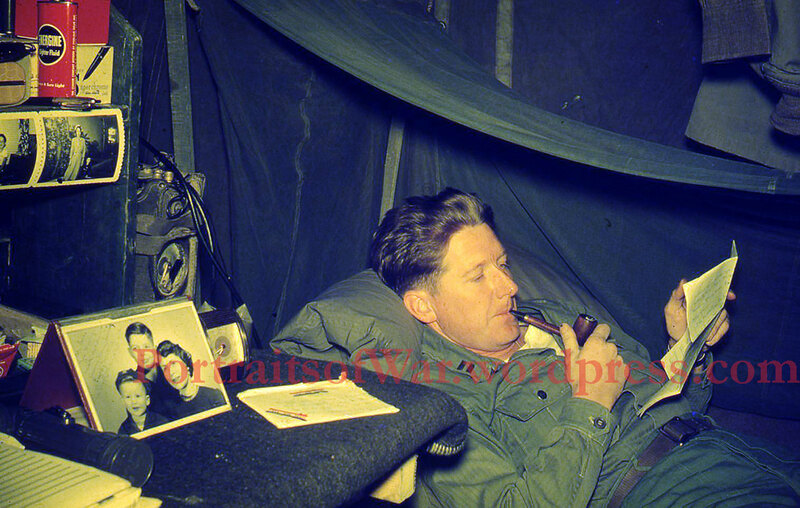 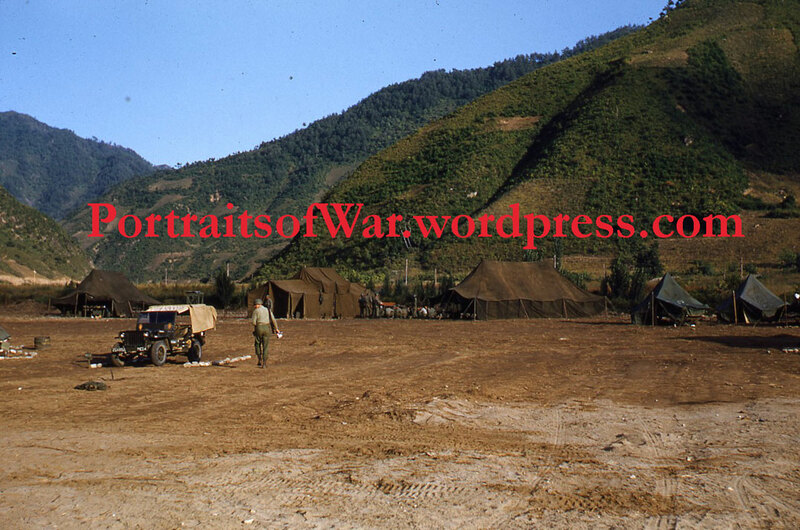 This will be a constantly updated theme here at Portraits of War so please check back often. 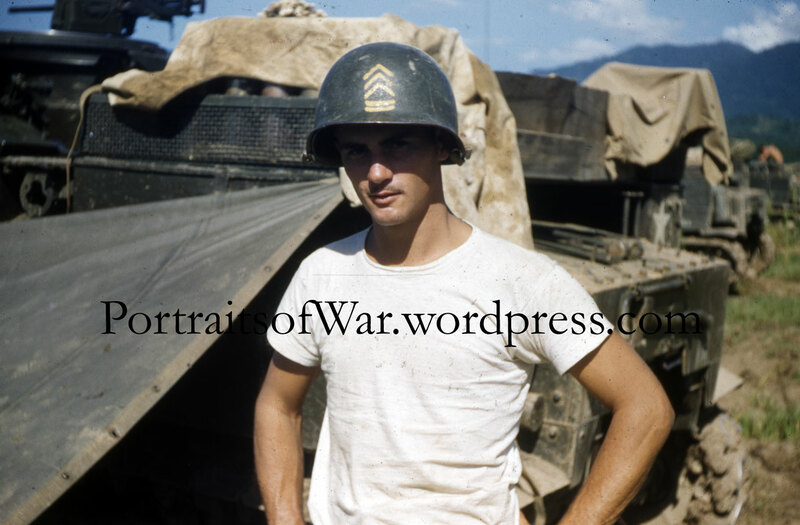 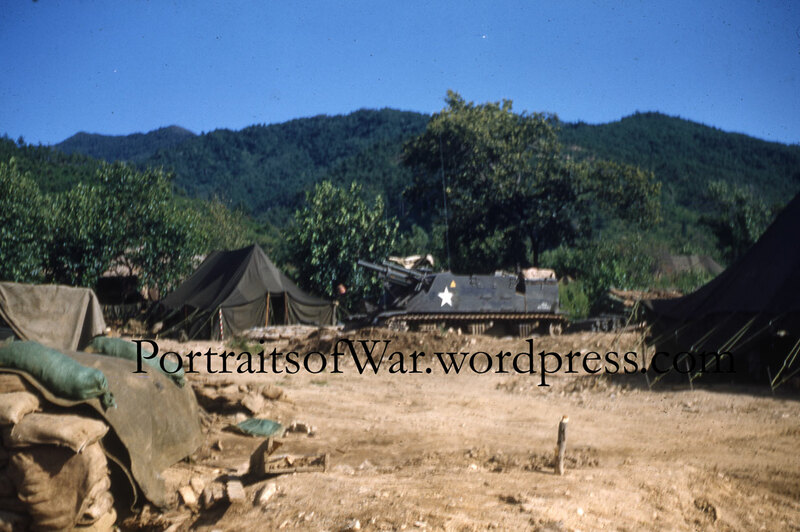 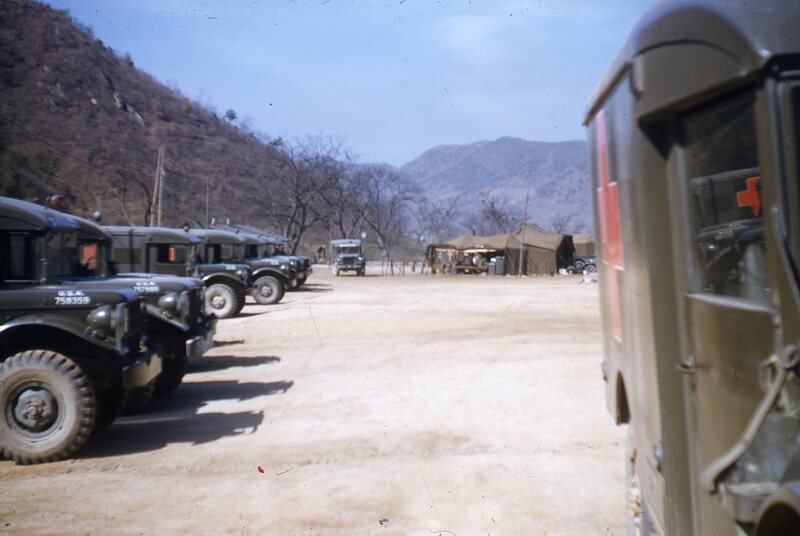 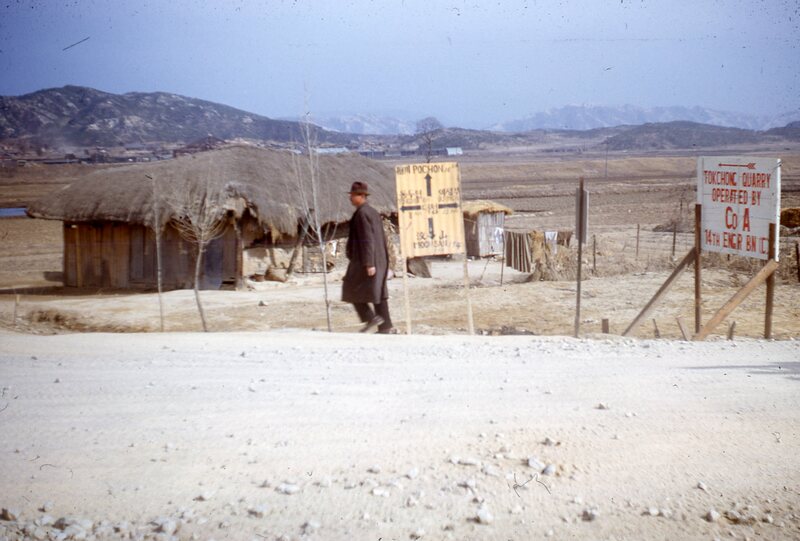 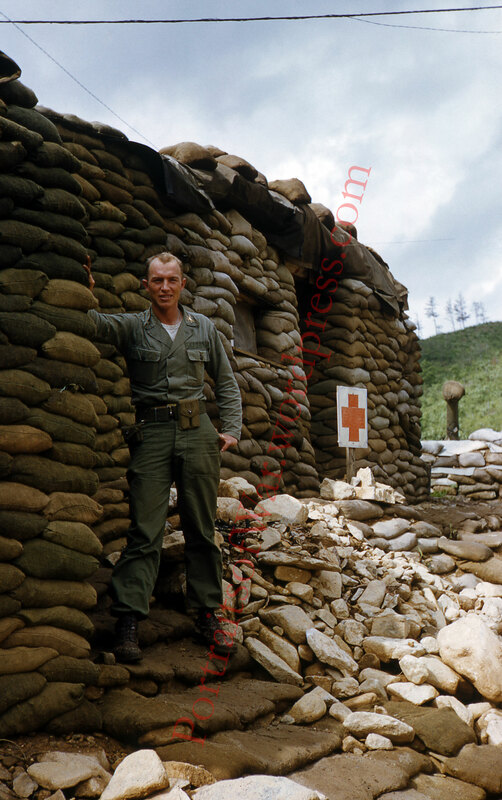 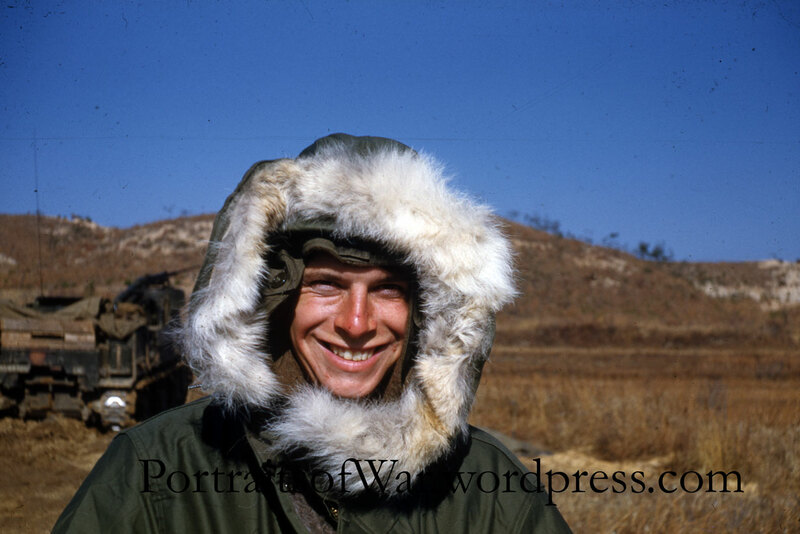 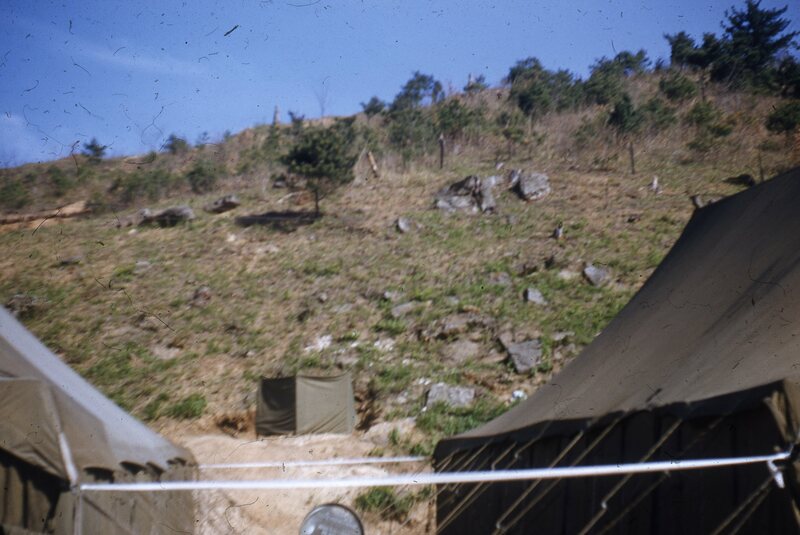 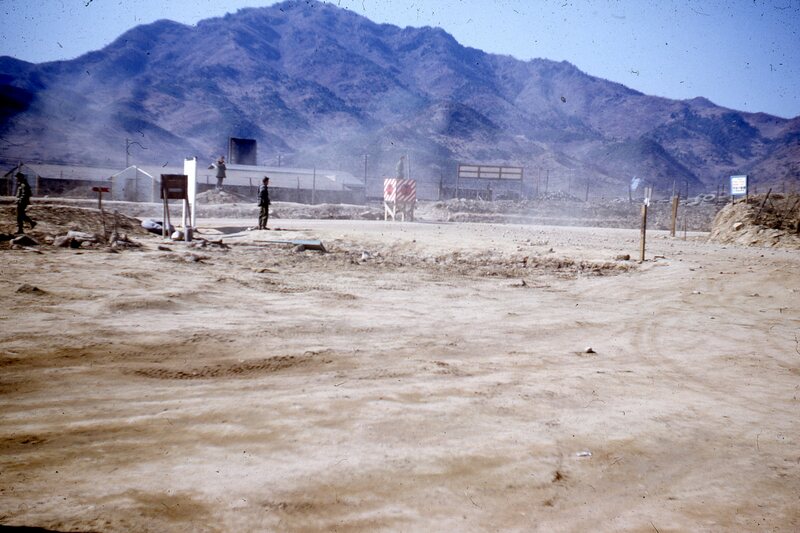 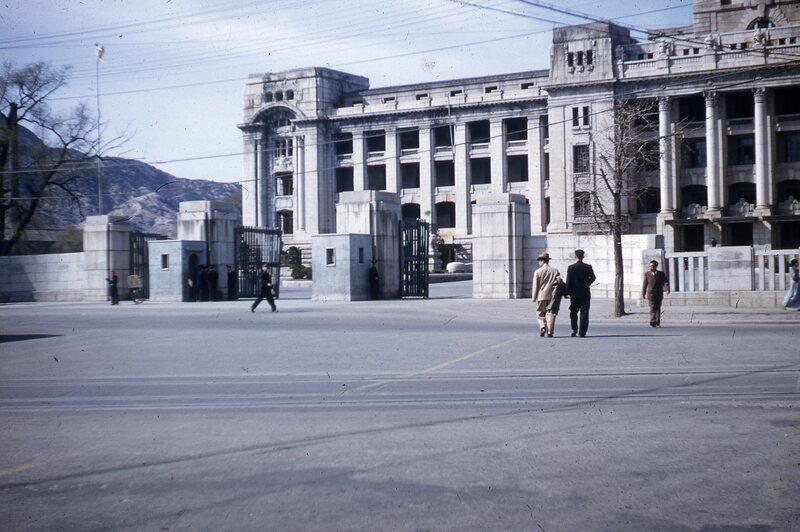 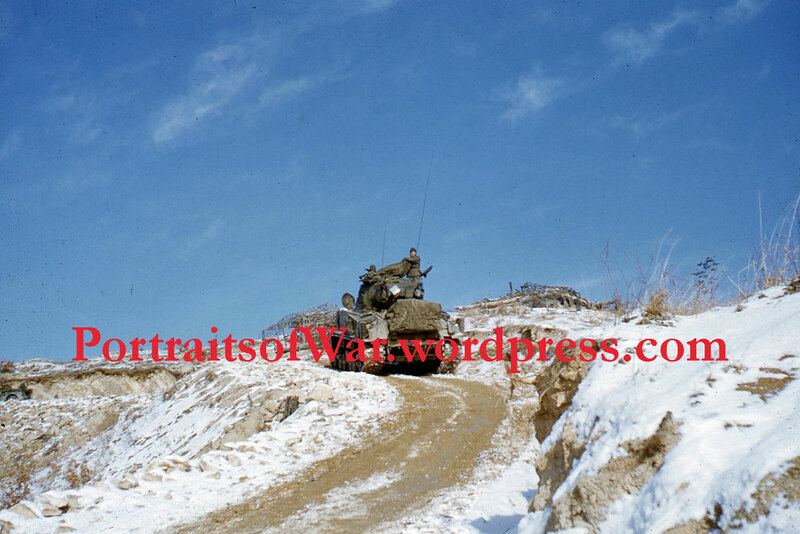 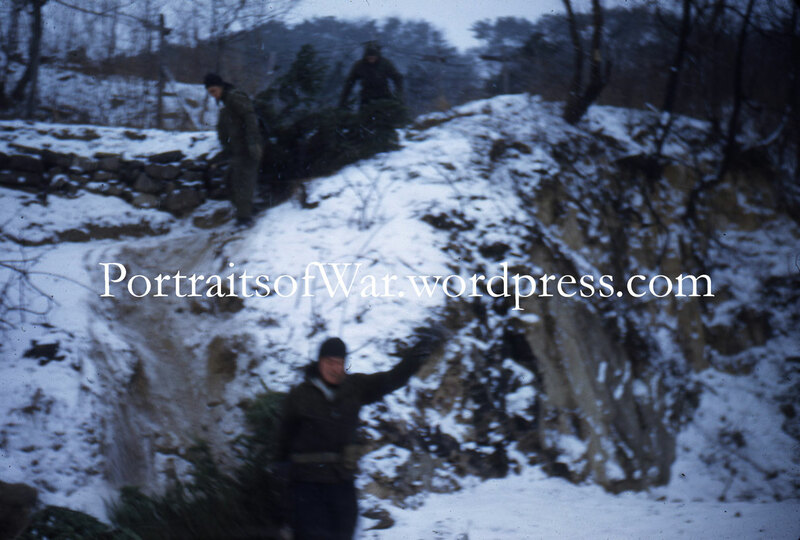 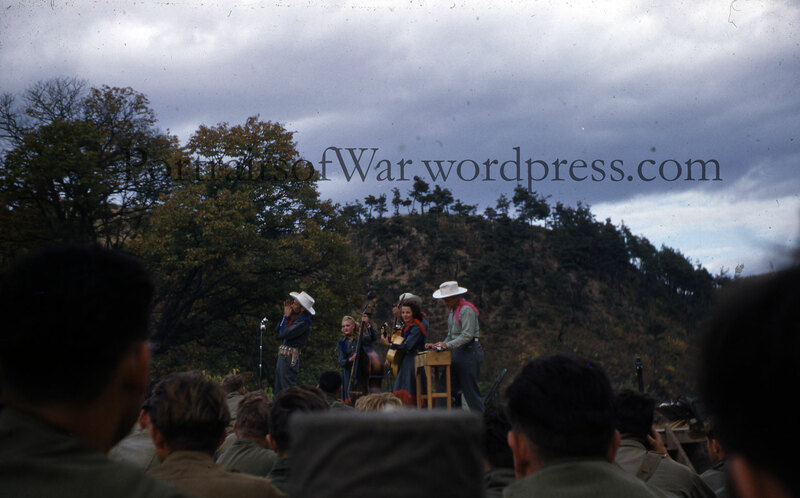 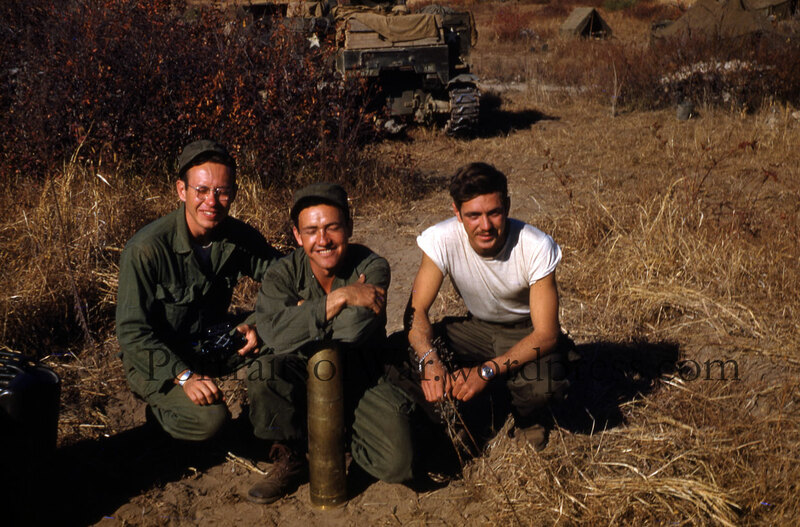 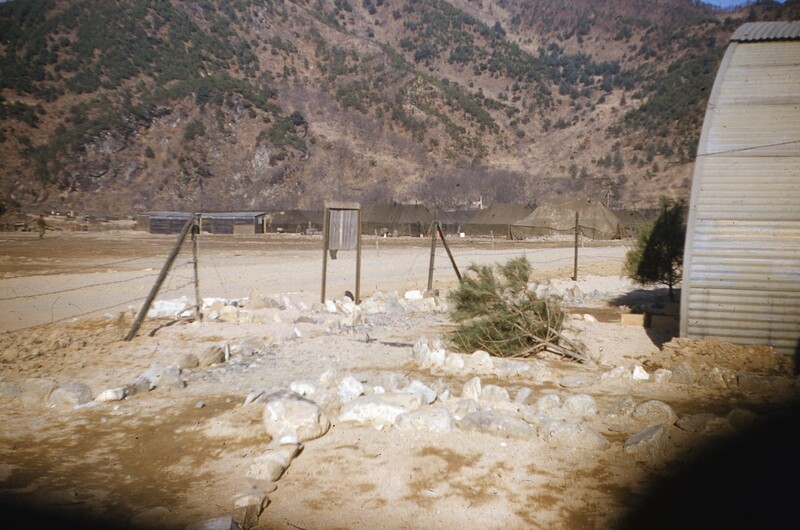 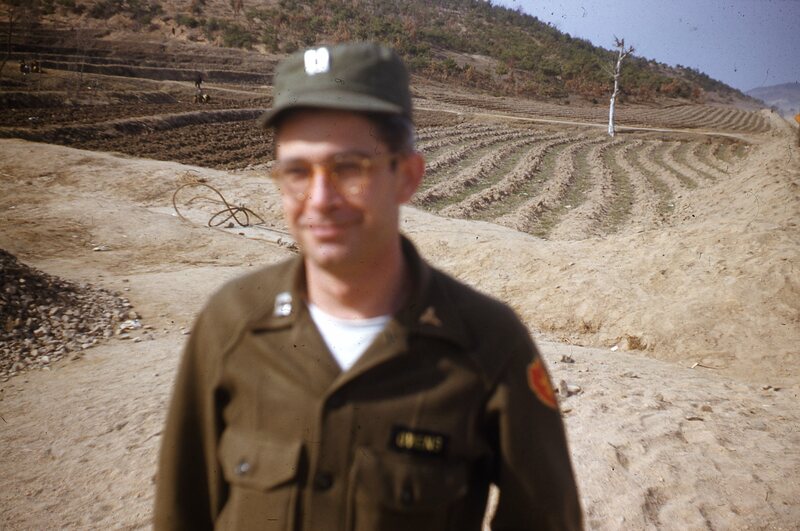 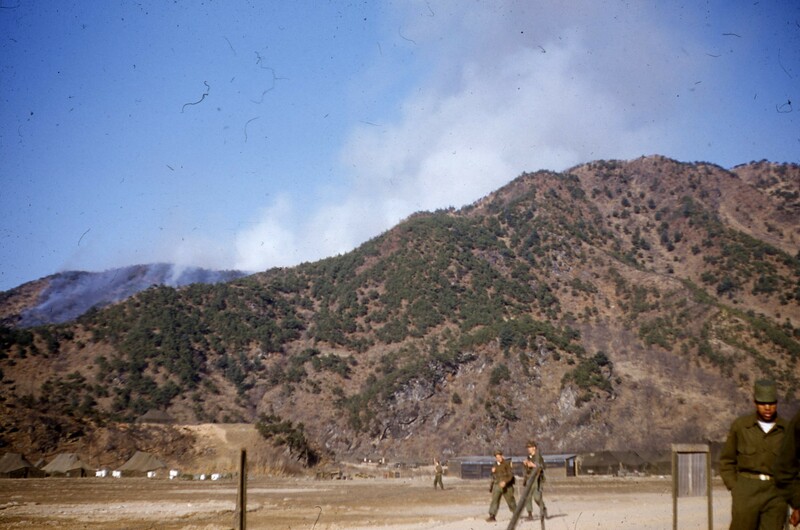 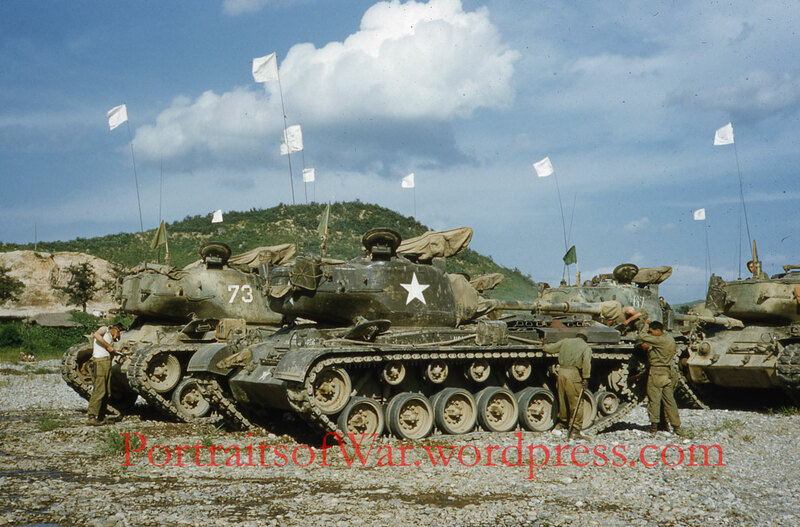 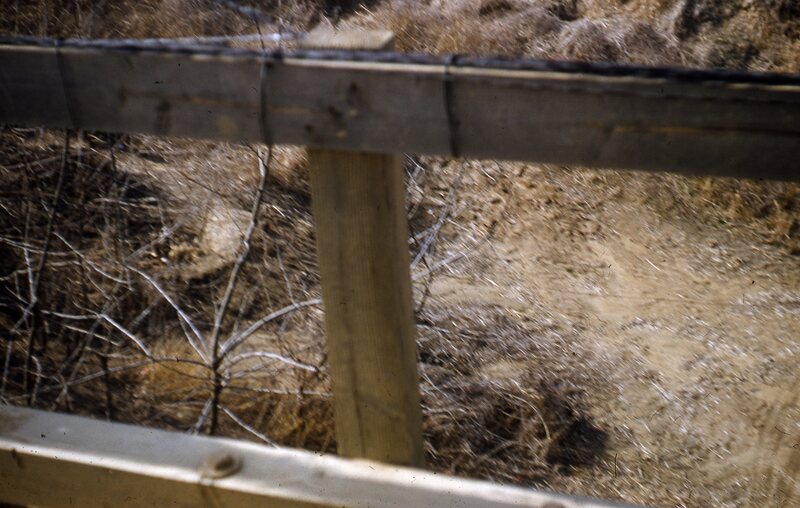 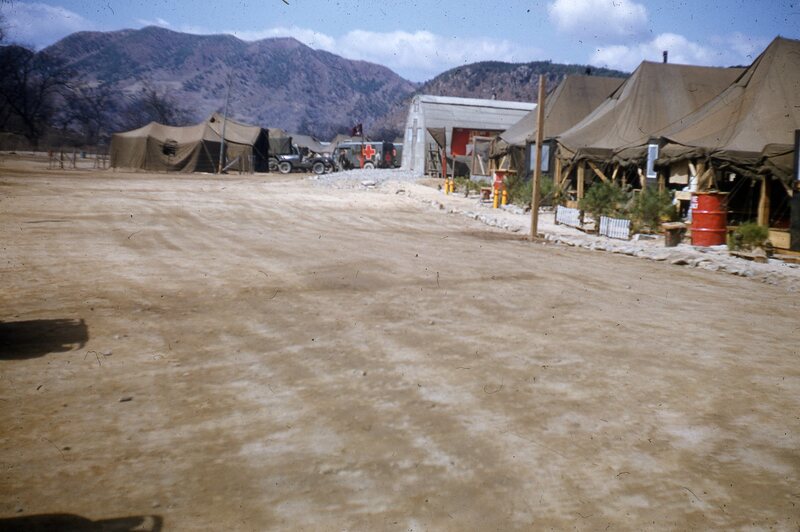 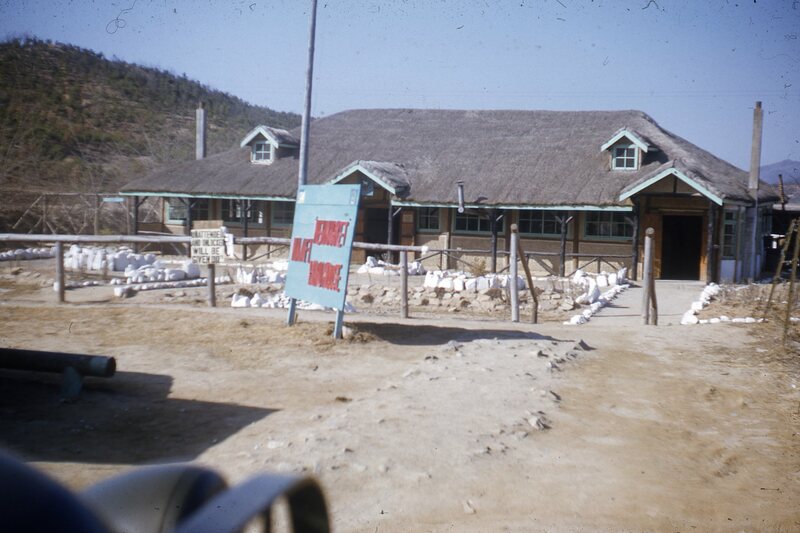 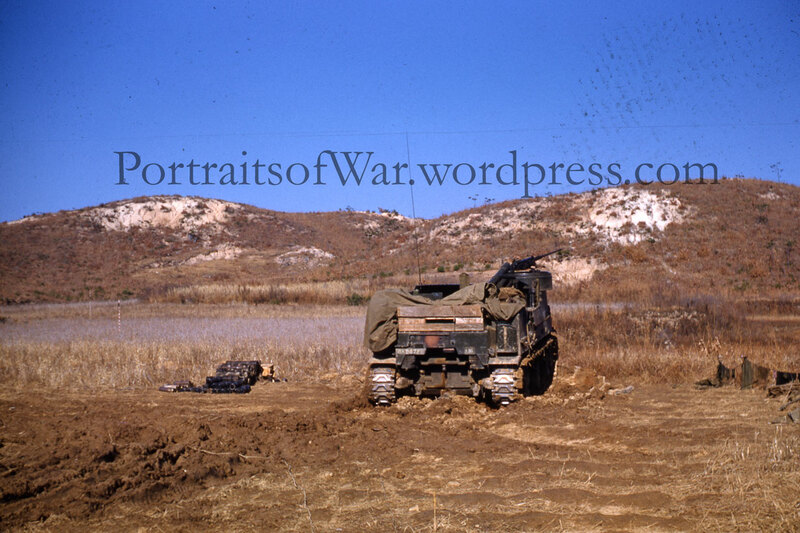 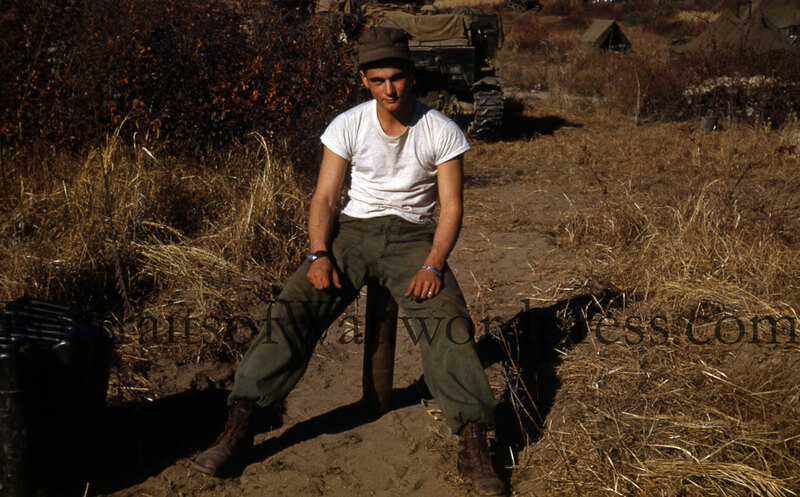 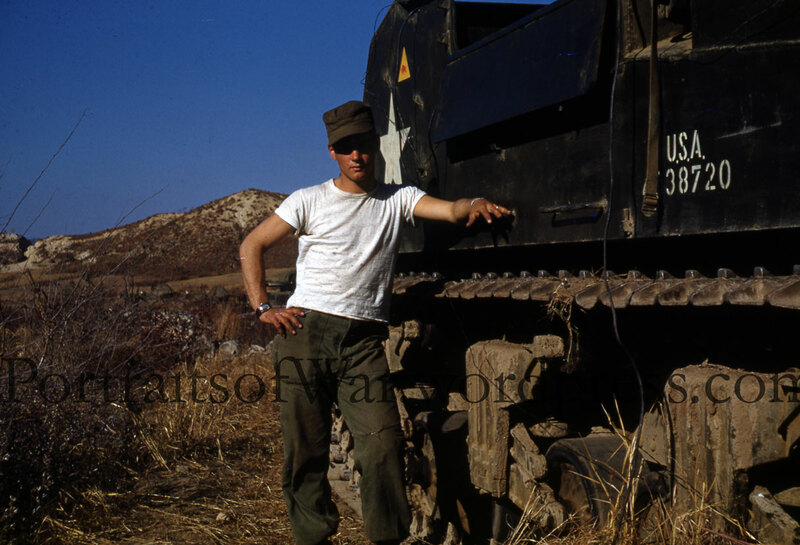 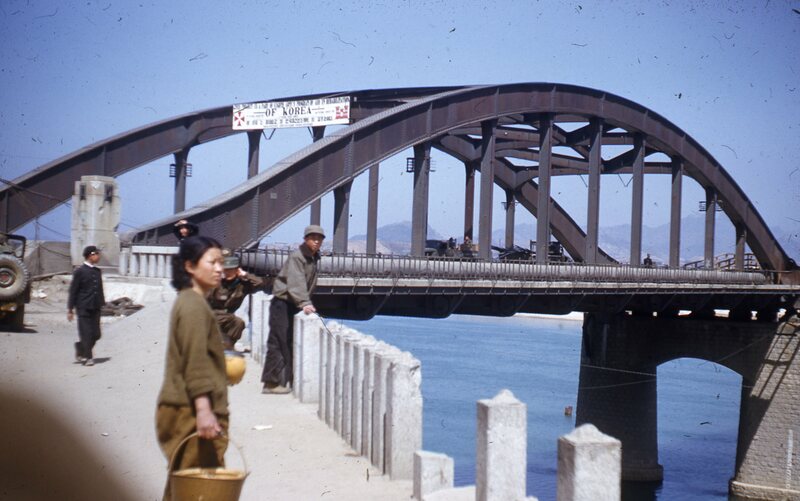 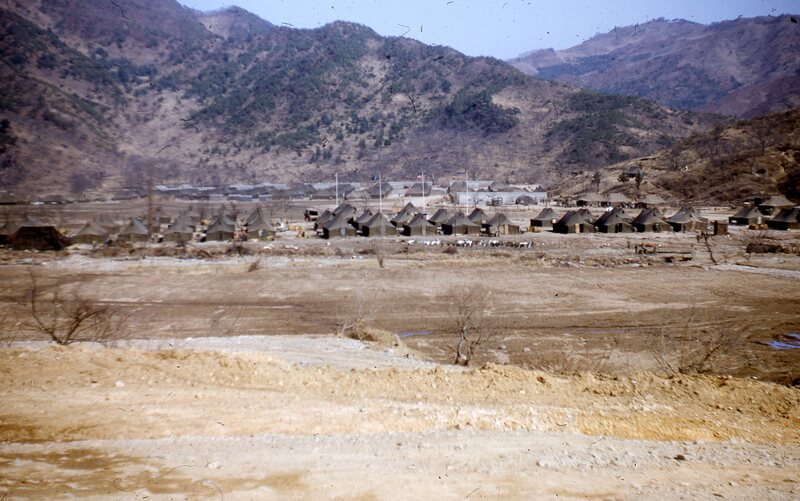 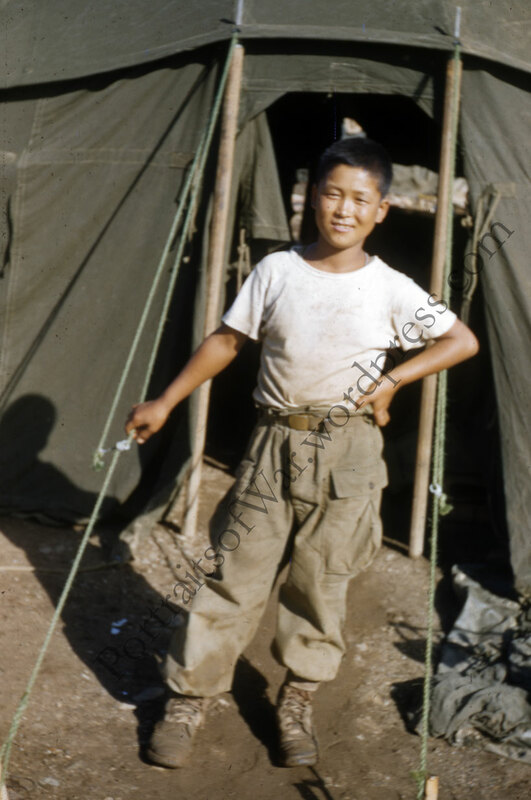 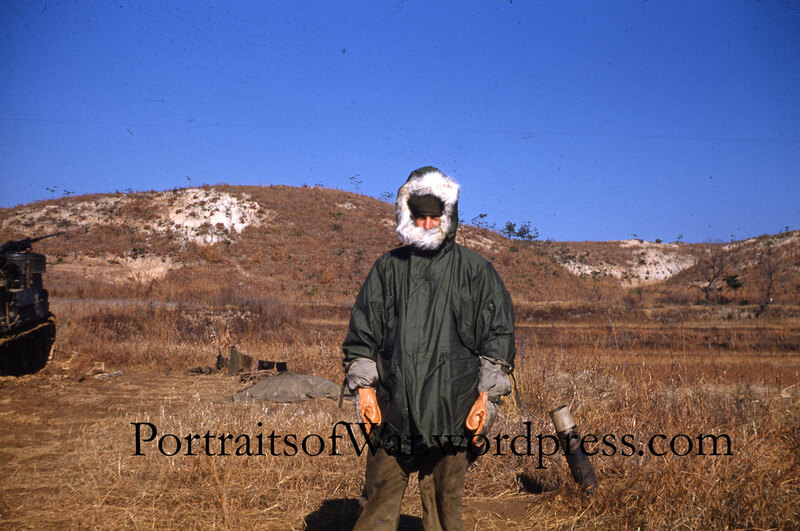 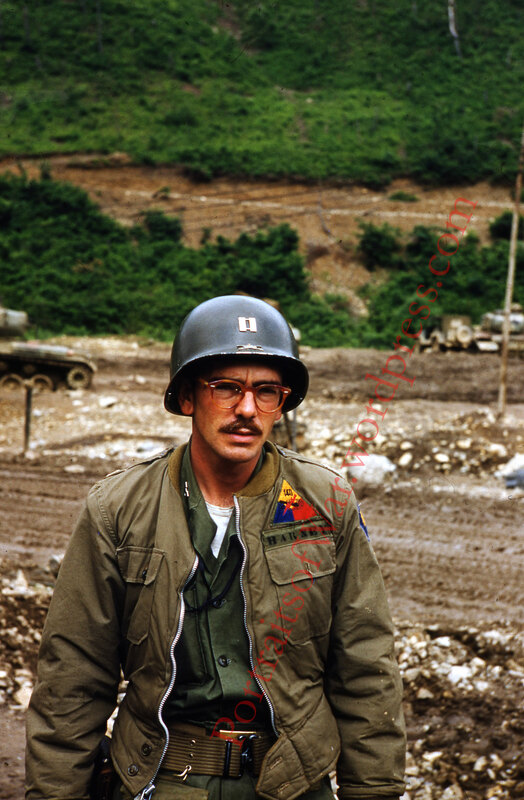 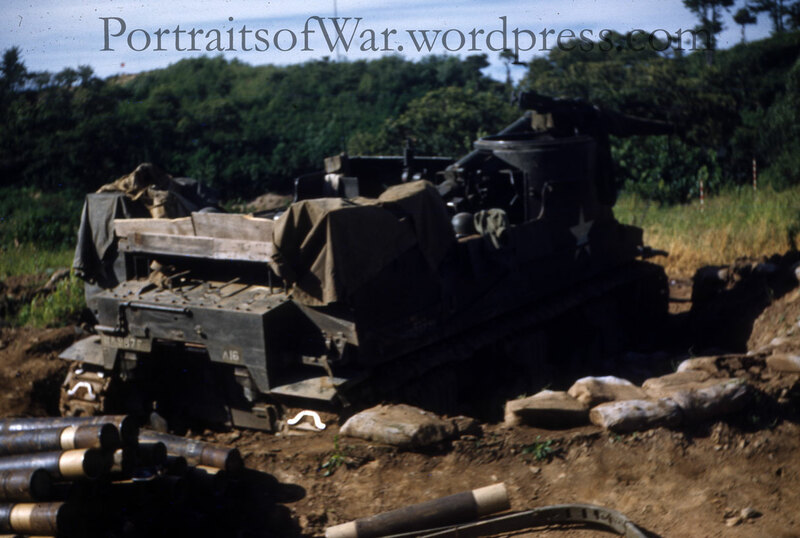 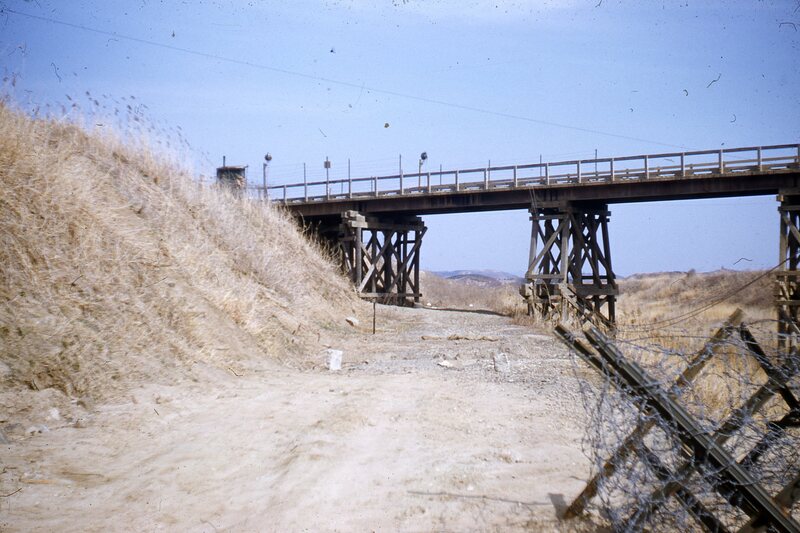 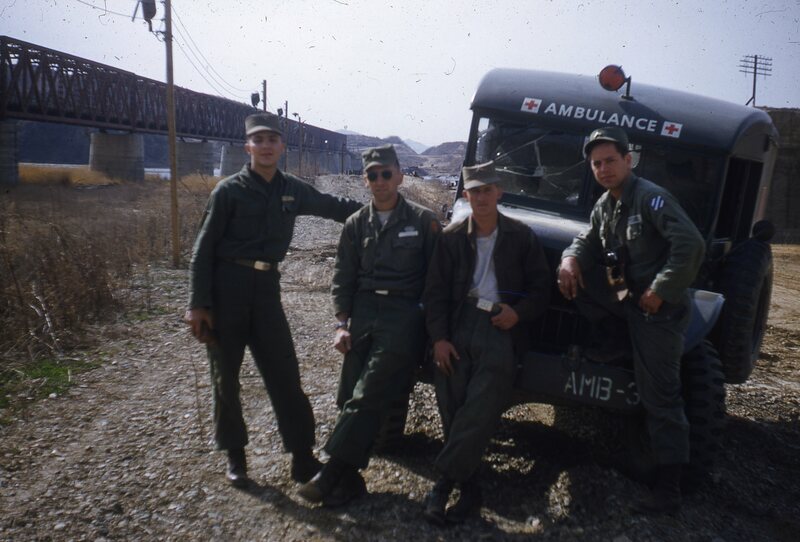 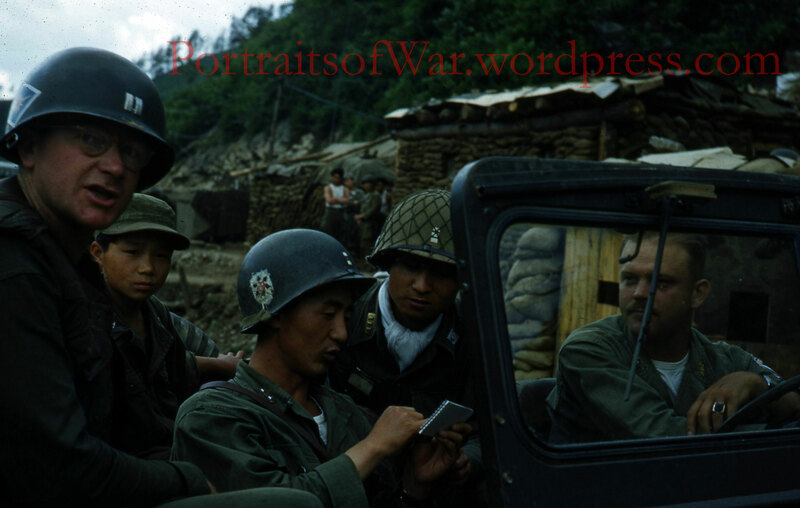 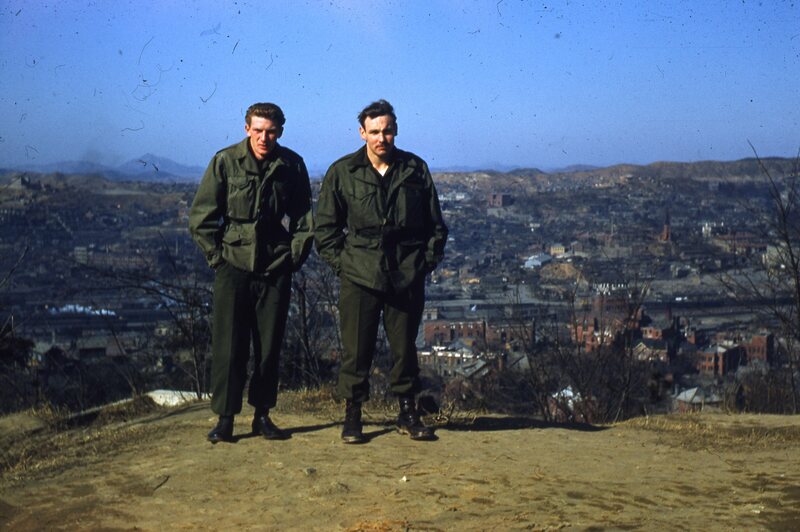 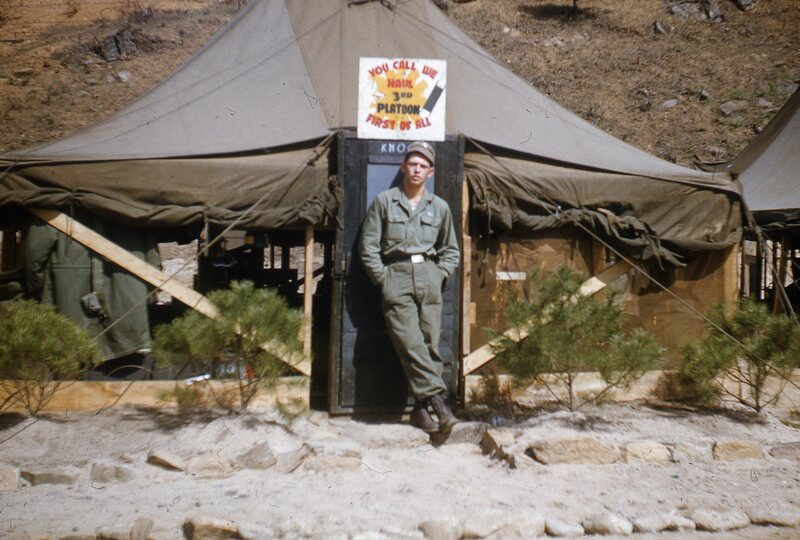 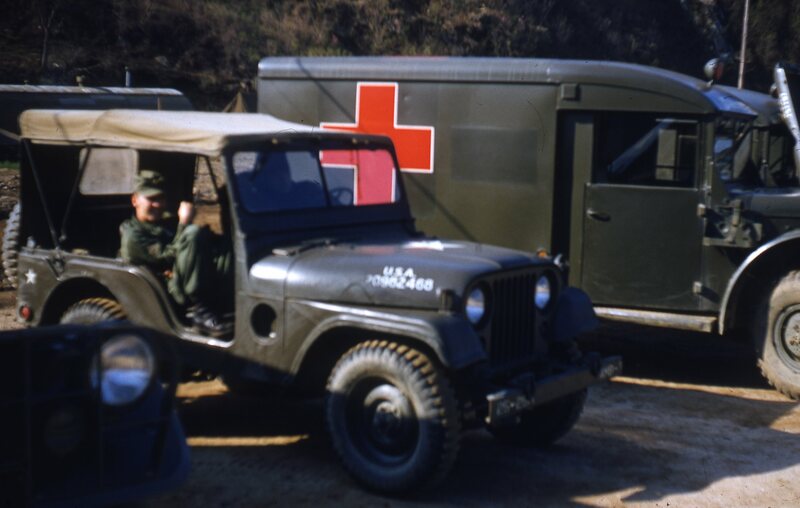 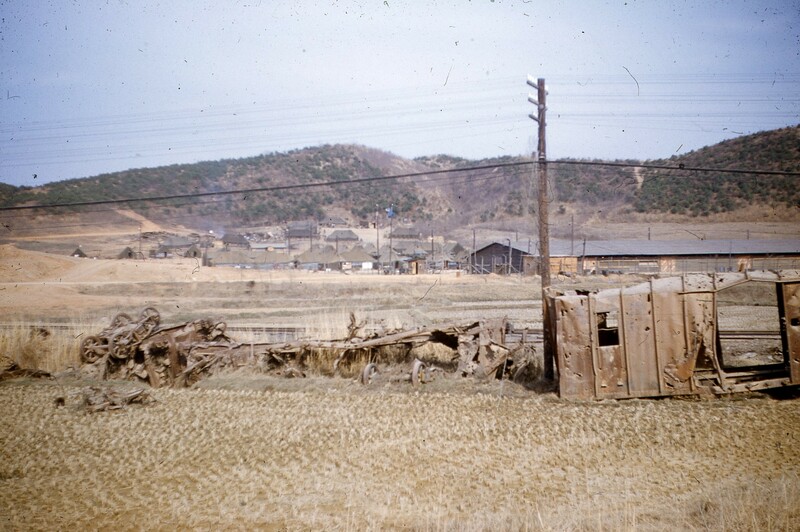 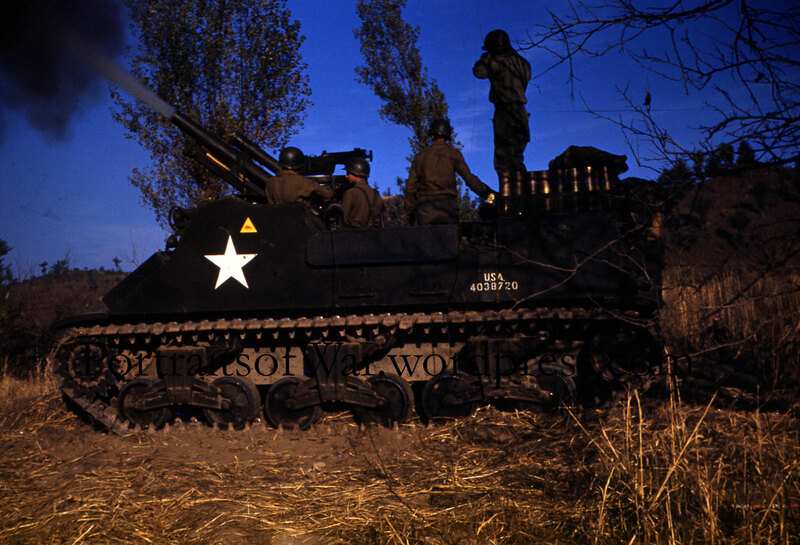 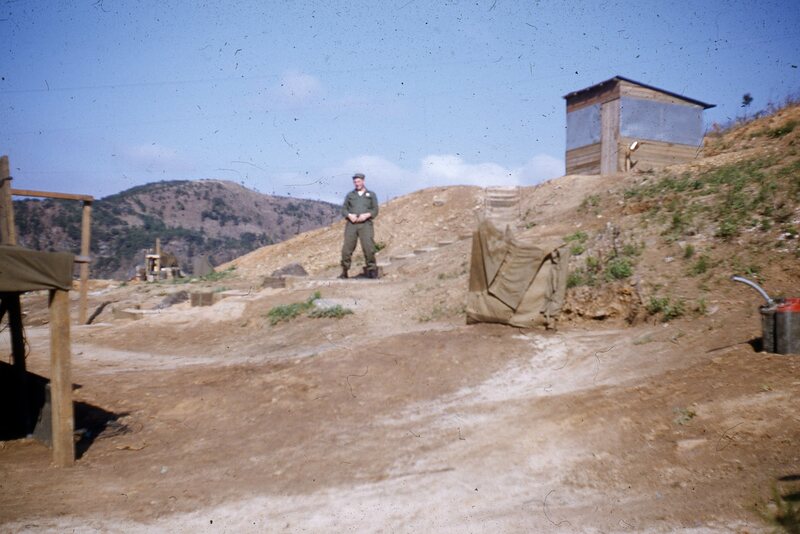 Today’s posts are from the 89th Medium Tank Battalion taken in 1952 during the middle of the Korean War. 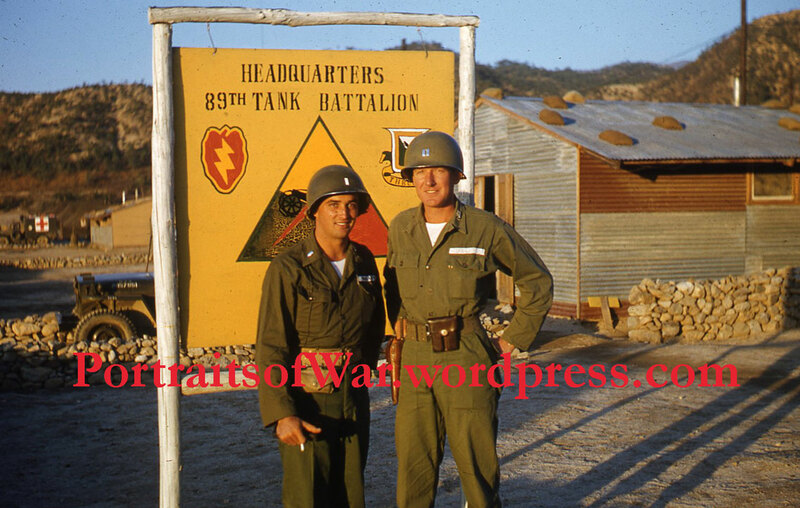 The 89th Medium Tank Battalion was with the 25th Division (insignia seen in the slide below) from between 1951 through the armistice.